After receiving her Bachelor of Psychological Science in Australia, Ariella moved to London in April 2017 to travel and develop herself personally and professionally. 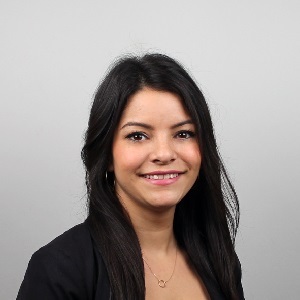 Ariella joined the Adelard team in November 2017. She has over 3 years of management experience, in both retail and office environments. She has a passion for communication and positive psychology management. She is the Office Manager and PA to the Partners.